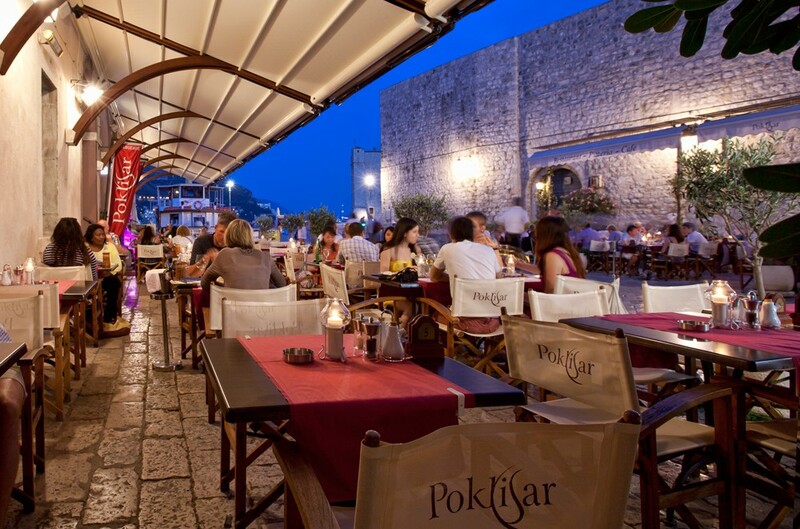 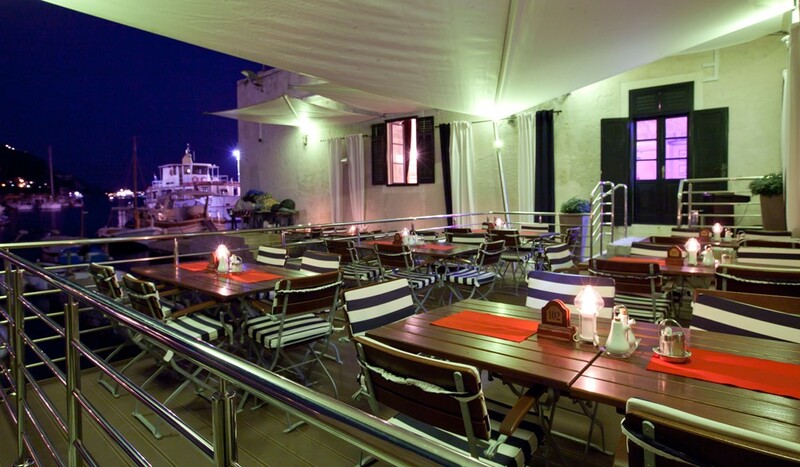 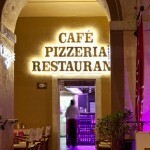 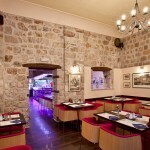 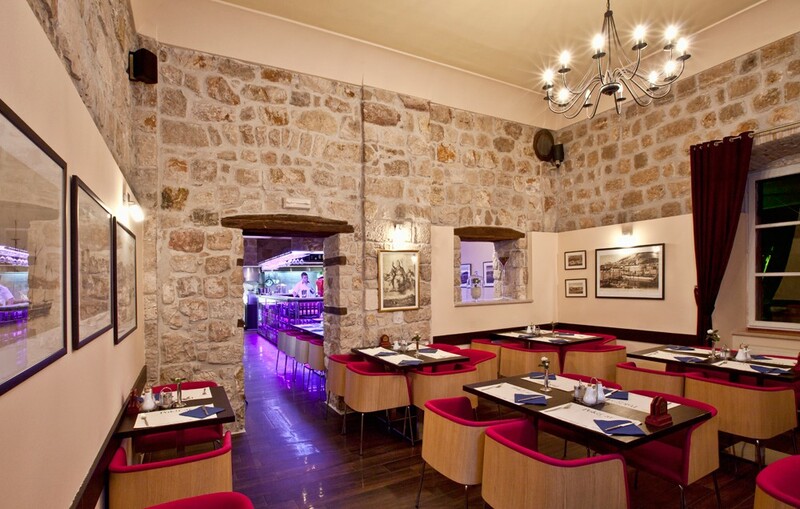 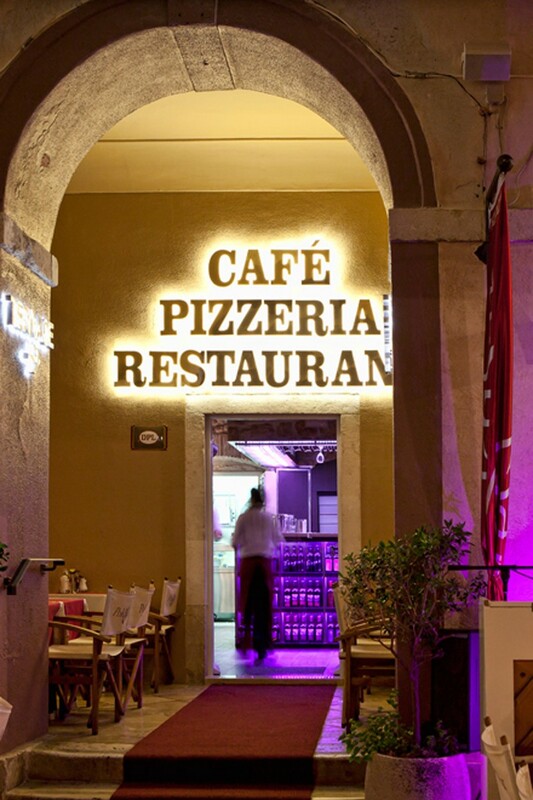 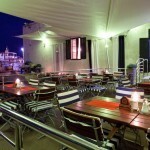 Poklisar is a family restaurant by the sea, located in Dubrovnik’s historical old harbour. 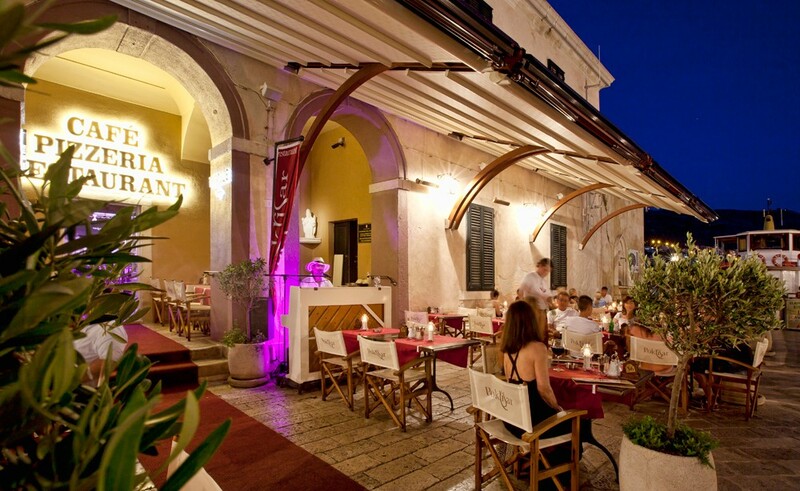 Traditional dishes such as octopus salad and lamb in rosemary sit along side international dishes. 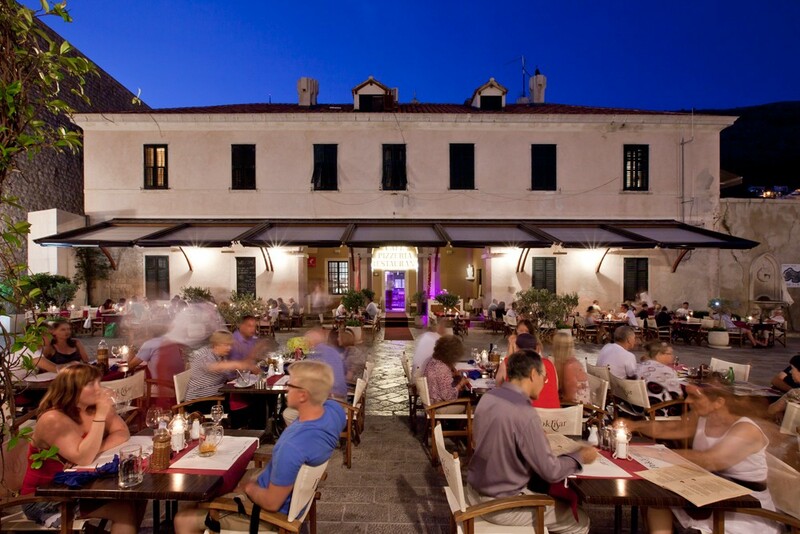 Live music every evening will accompanies a delicious meal, and with a fantastic range of wines on offer it will be hard to leave! 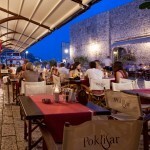 With large terraces overlooking the sea Poklisar is most definitely a place to see and to be seen. 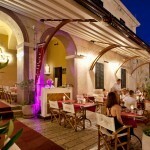 Open all year round, a new oriental menu is available with stir fried chicken or shrimp and coconut rice rolls on offer. 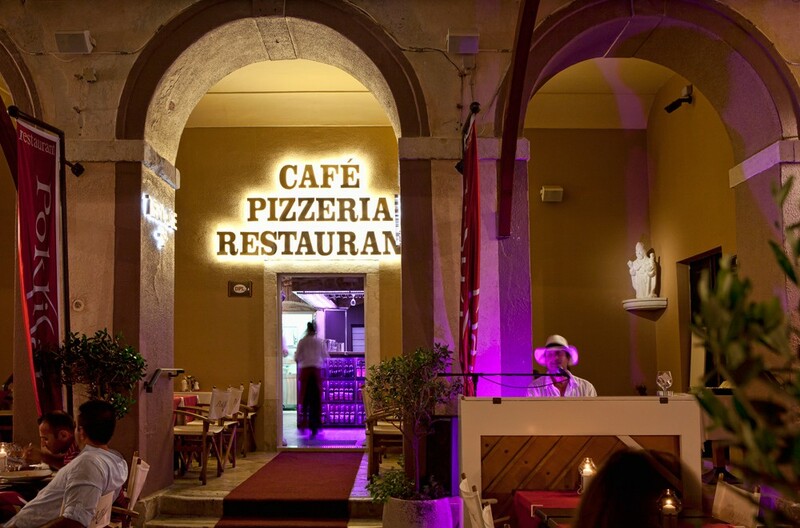 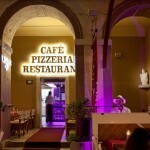 Enjoy Good Food and Pleasant Atmosphere in Renewed Pizzeria La Luna!